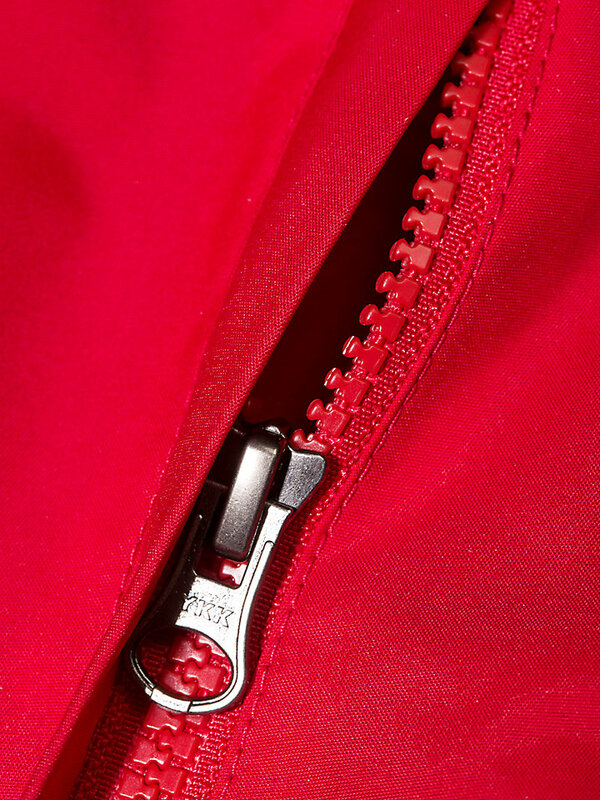 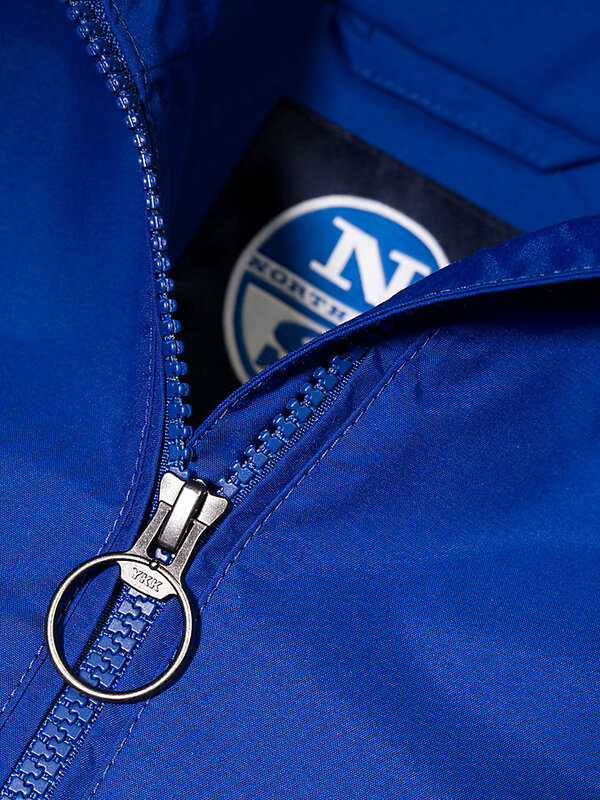 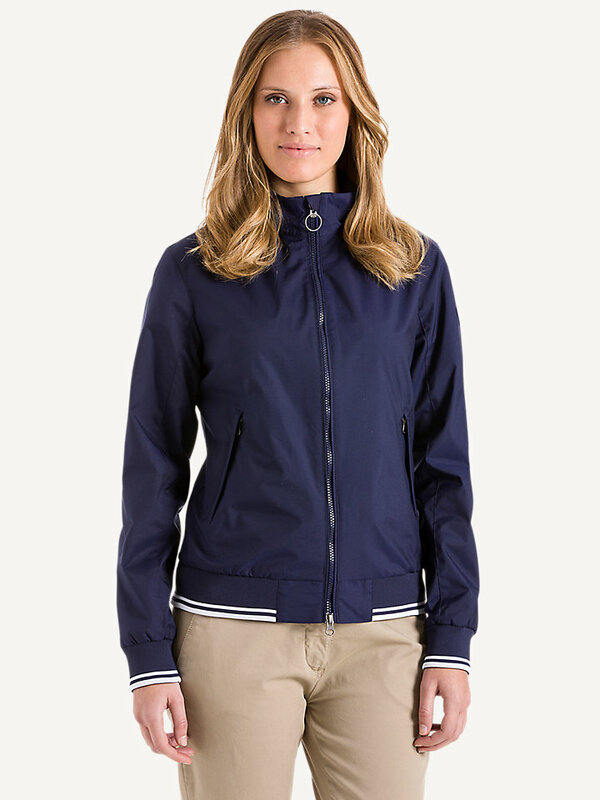 Functionality combined with classic looks: meet our Sailor Jacket. 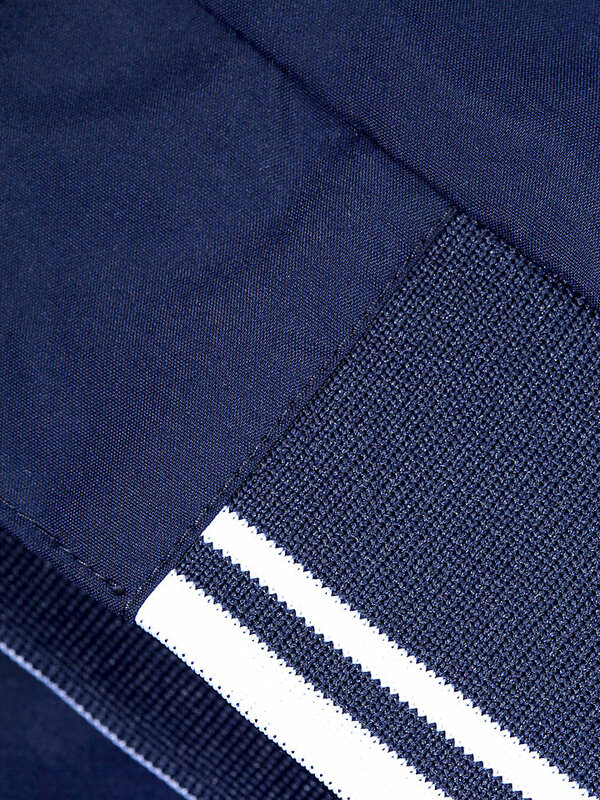 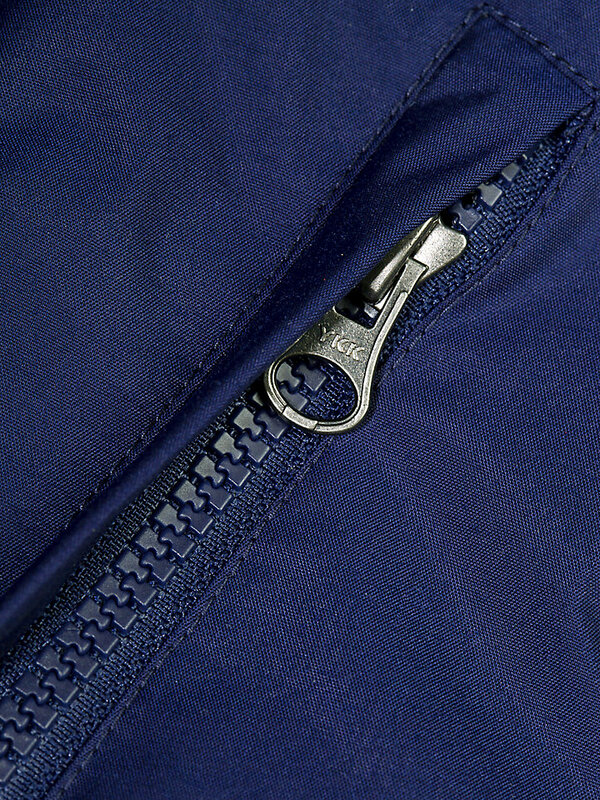 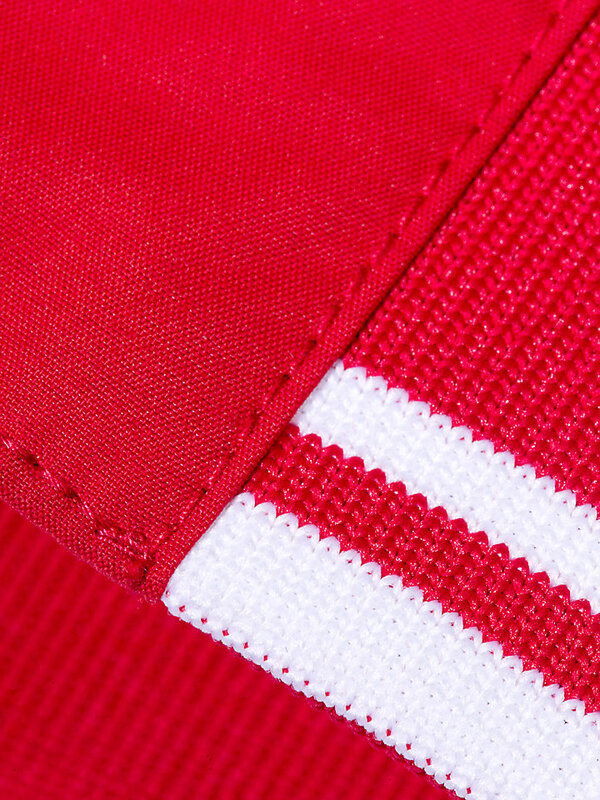 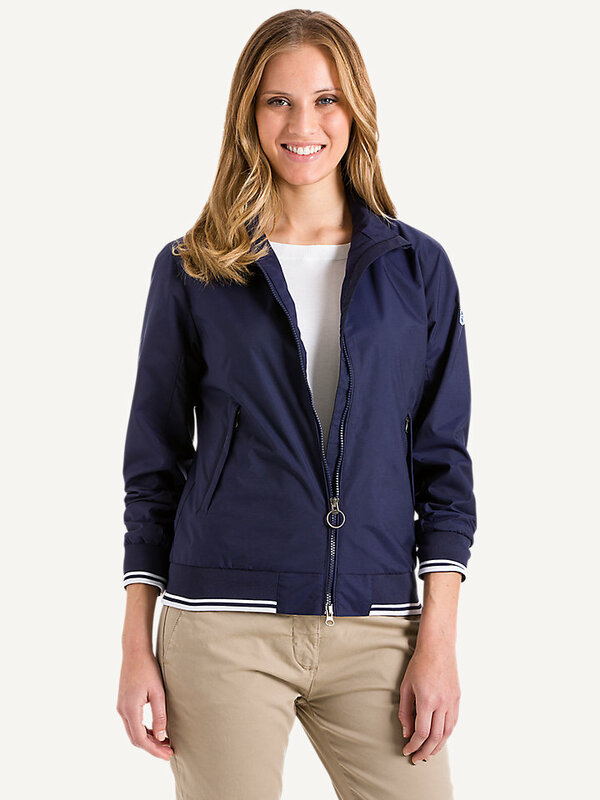 This Sailor Jacket features advanced functionality with classic looks. 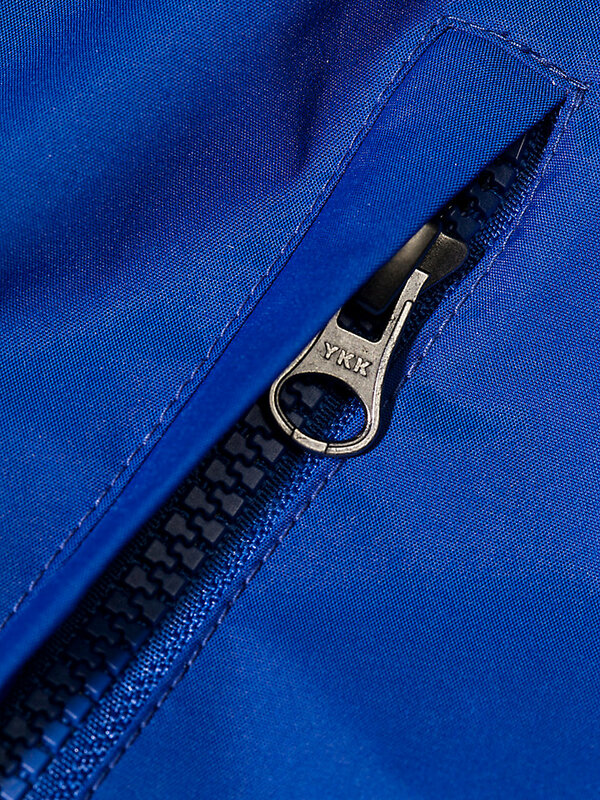 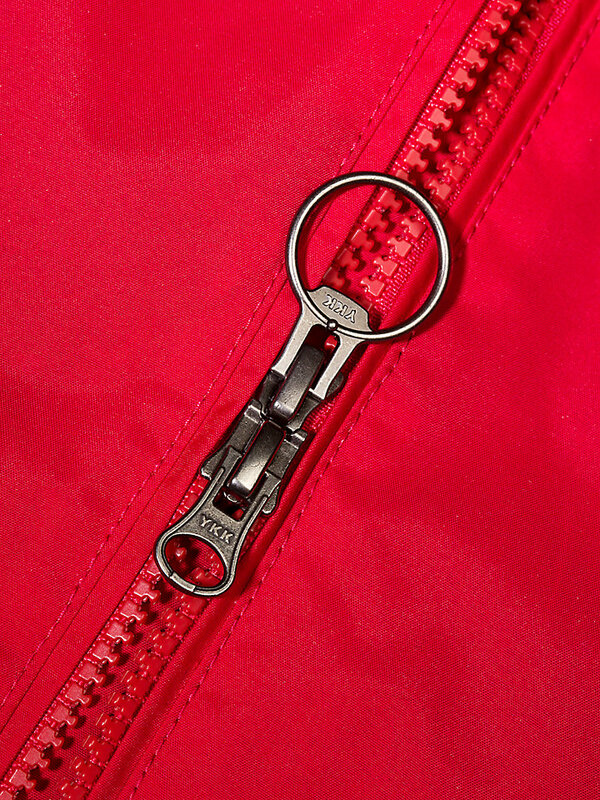 It is made of strong Taslan nylon and has a Teflon coating, which gives the jacket extra durability. 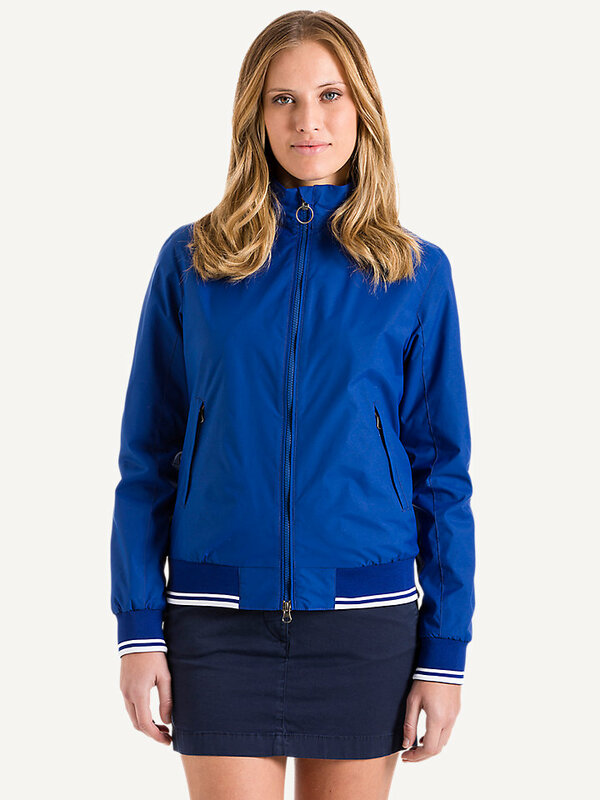 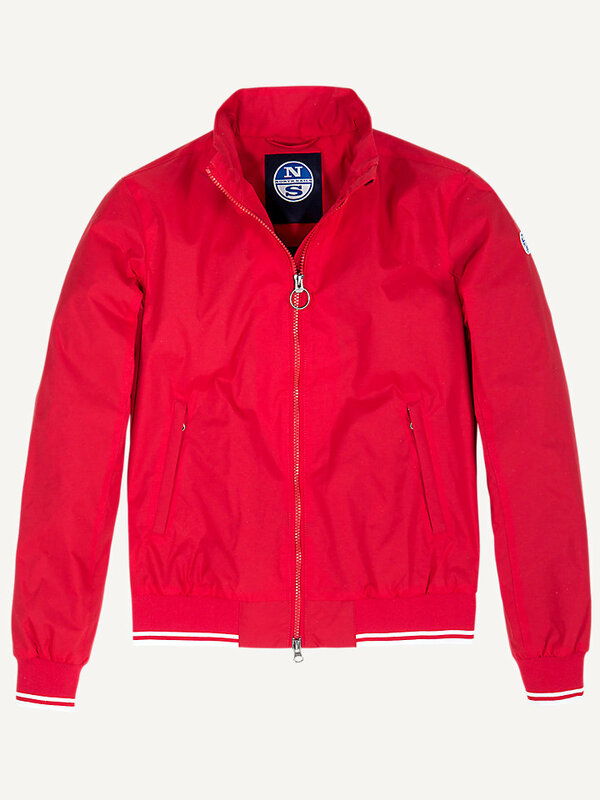 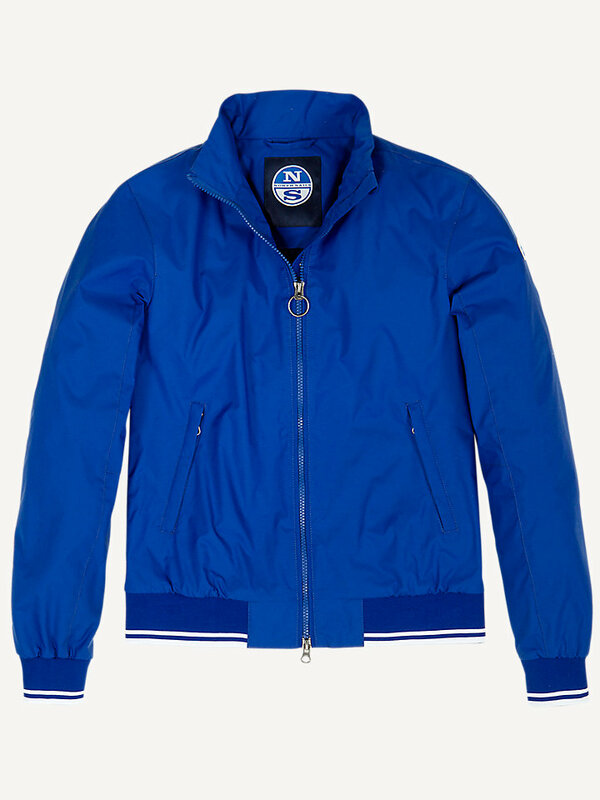 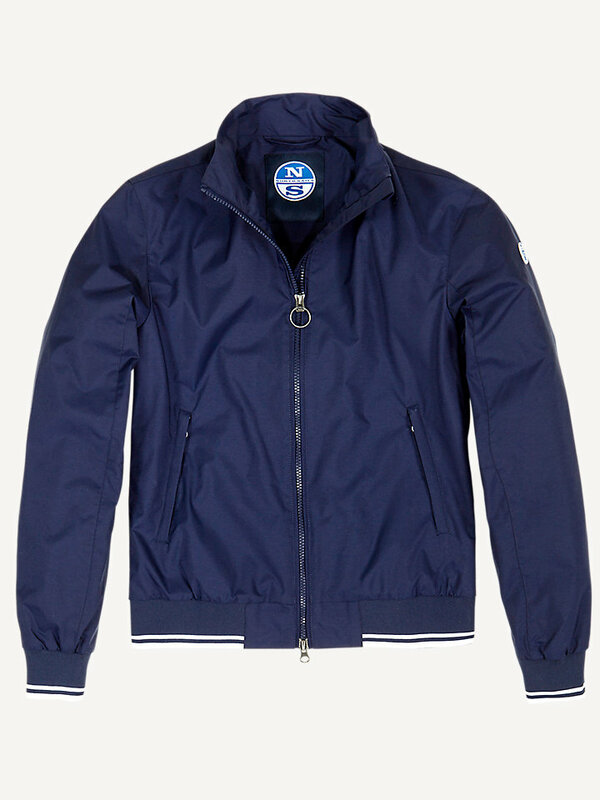 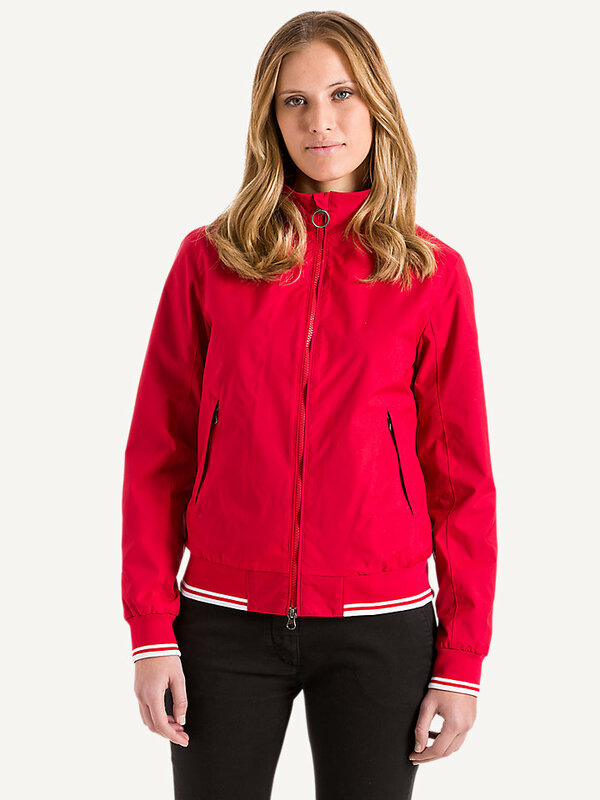 The slim-fit and contrast color stripes make it a stylish, more feminine version of our iconic North Sails bomber. 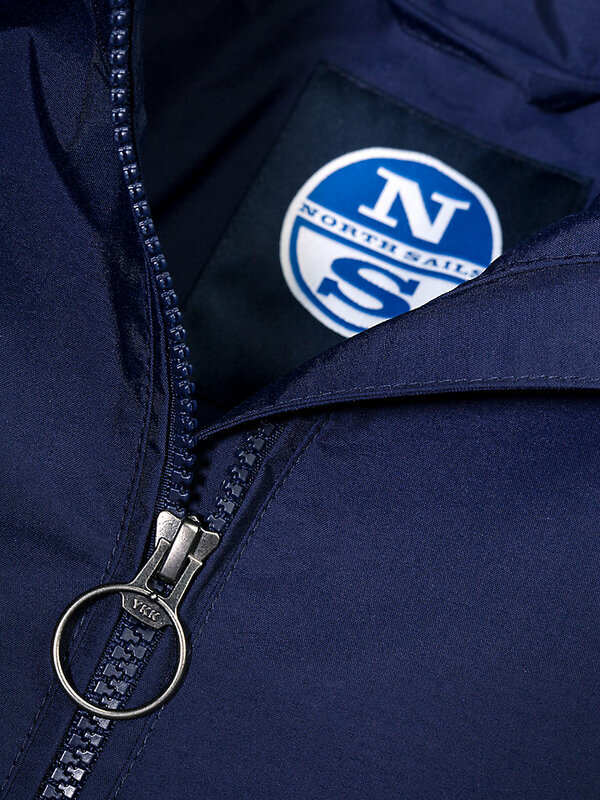 Good to know: the Sailor Jacket has an inner patch pocket, to keep safe any treasures you may find on your journey in the great outdoors.